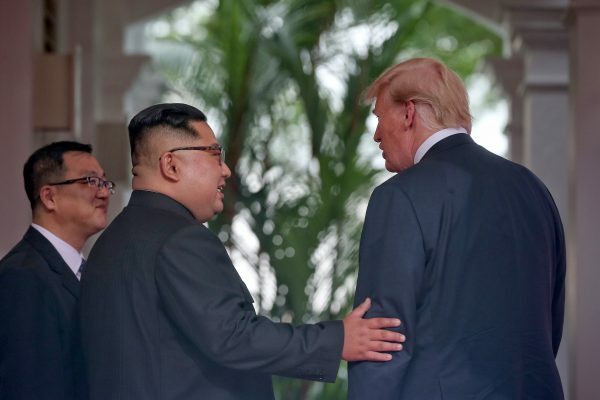 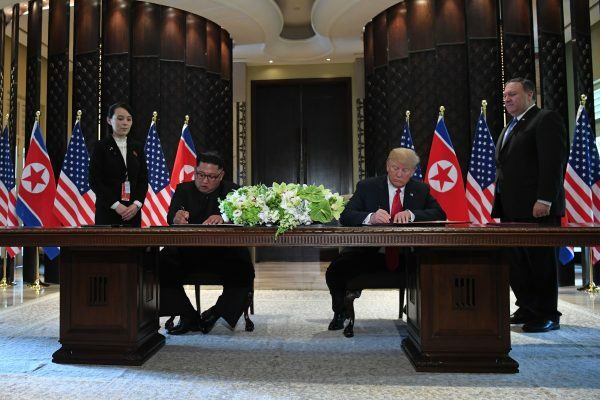 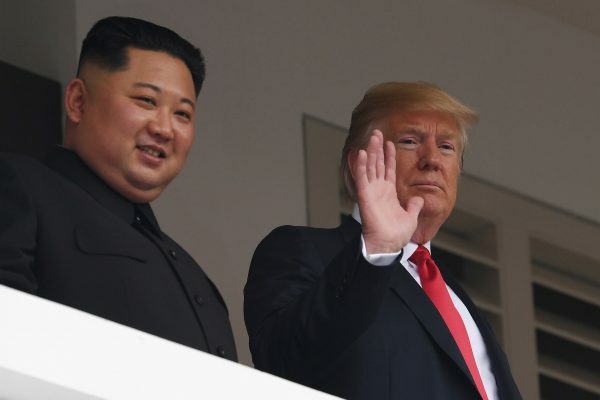 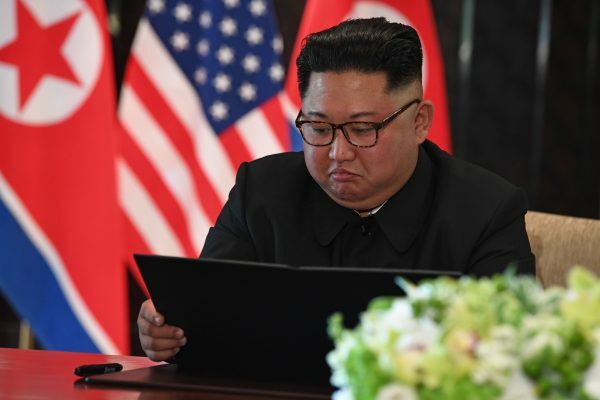 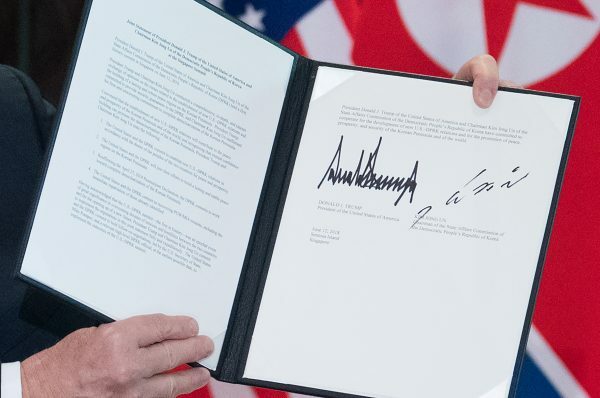 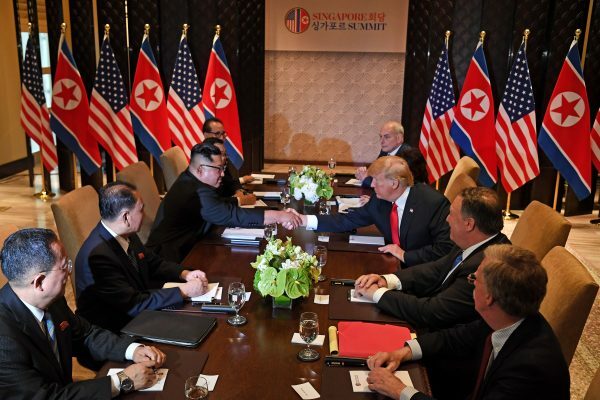 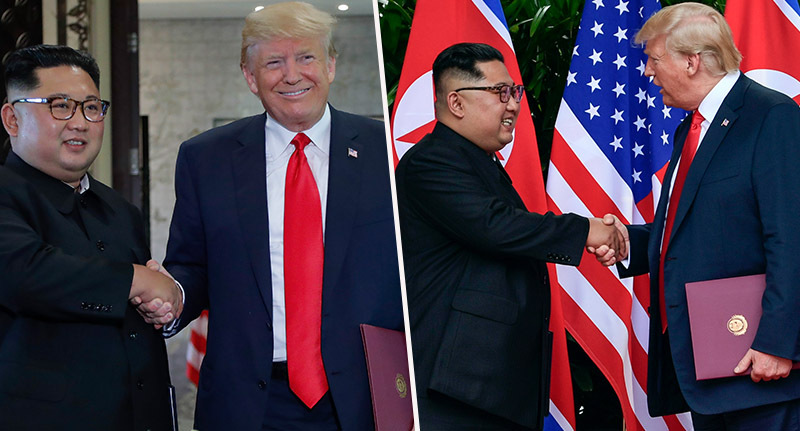 Trump expressed optimism and confidence that Kim John Un will follow through on its commitments; primarily denuclearization. 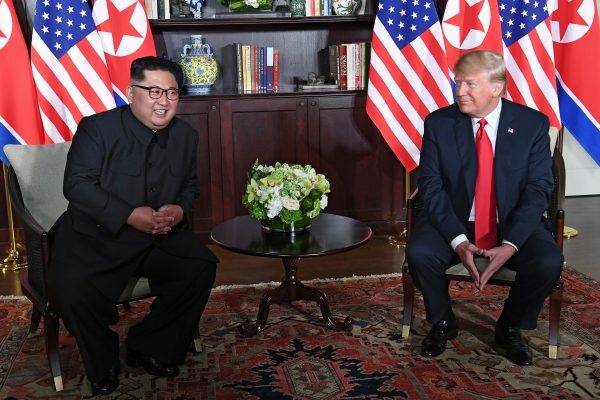 Trump said Kim has a “very substantial” amount of nuclear weapons, but that Kim is committed to denuclearization in a process Trump said would be complete as physically and mechanically as fast as possible. 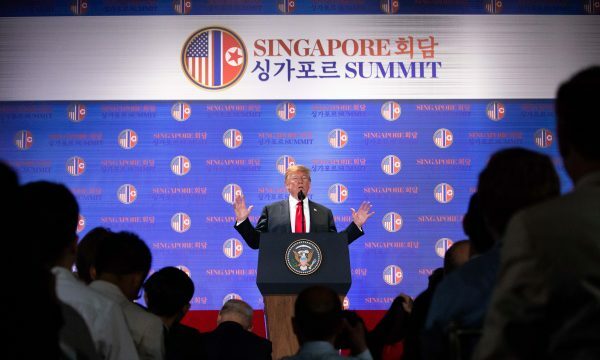 The president said he believes he doesn’t think the summit would have happened had it not been for the tragic death of Otto Warmbier.